Sports do not only build physical strength but also teach students important life lessons, such as sportsmanship, confidence, and perseverance. Moreover, it also unites students under the same purpose to pursue their passion, outside of the academic realm. 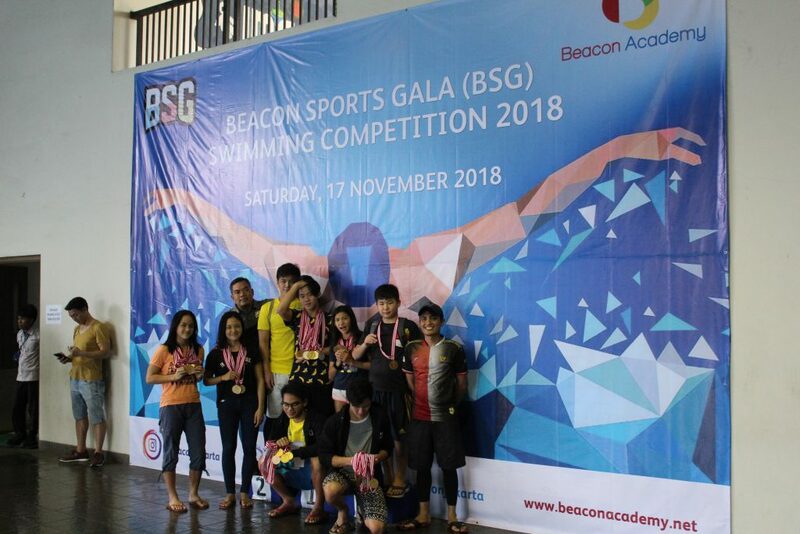 On Saturday, 17 November 2018, Beacon Academy hosted its annual swimming competition, popularly known as ‘Beacon Sports Gala 2018’. 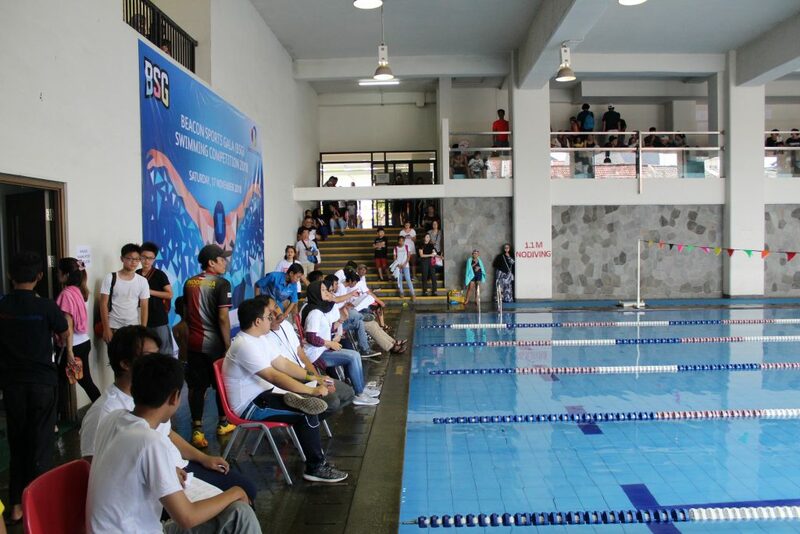 It is an excellent opportunity for students from different schools around Jakarta to participate and compete with the swimming talent in Jakarta. 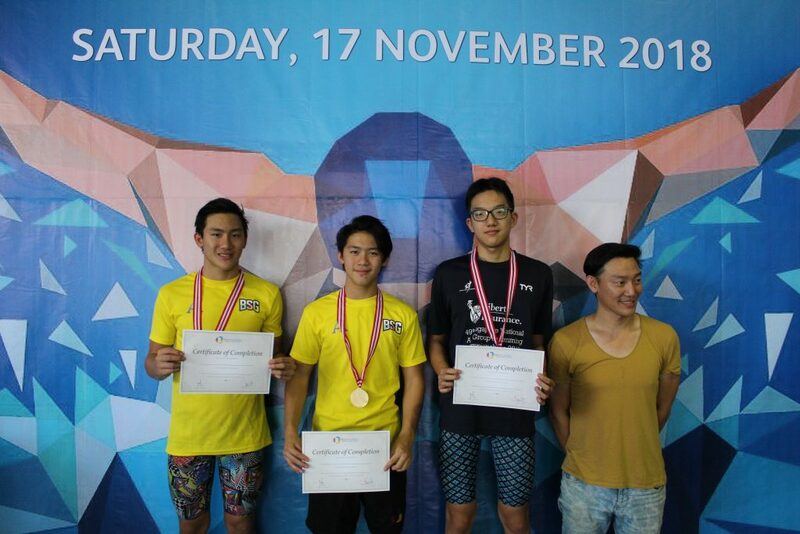 A total of 144 swimmers from 47 different schools participated in this event. 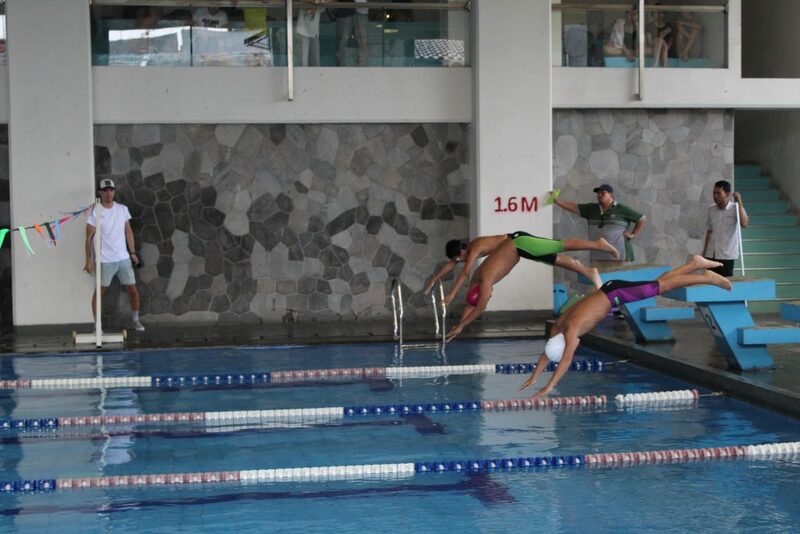 This was a great opportunity for students to showcase their talent in 4 different swimming styles: freestyle, breaststroke, backstroke and butterfly, with each style divided into 2 different lengths. The atmosphere was filled with enthusiasm and anticipation of the swimmers, as they were ready to take up the challenge. There were also heartwarming sights of the parents cheering for their children with joyous faces. Winners with best timings were awarded with gold, silver and bronze medals to appreciate and acknowledge their hard work. This also gave the other participants time to reflect on their mistakes and be able to improve for their upcoming competitions. 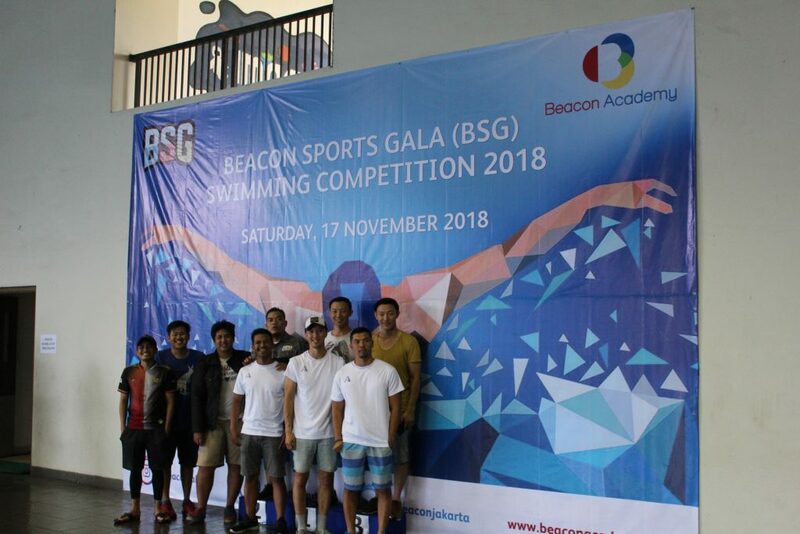 Above all, Beacon Sports Gala 2018 wouldn’t be a success without the help from the entire BSG committee, which was led by Mr Ibnu and Mr Ando. We would also like to express our endless gratitude to the entrepreneurship club and student council for their support.